Cheerios Commercial Parody Video Tells Haters to "Eat it"
Sometimes something great and groundbreaking happens, like a biracial black man getting elected President, and Americans start to think we're living in a "post-racial America." But then something else happens that reminds us that's just a load of malarkey. 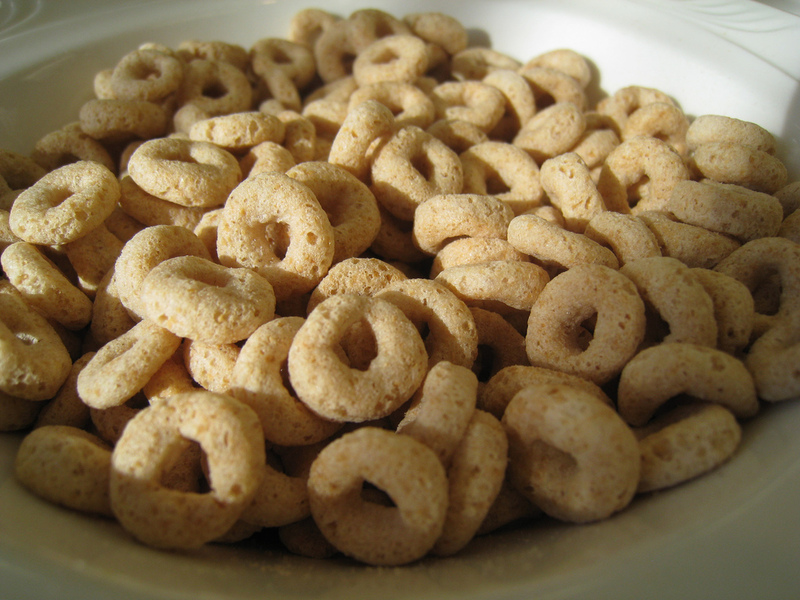 This week, that reminder is the recent racist backlash to a 30-second Cheerios commercial featuring a bi-racial family. Last week, a Cheerios ad featuring a white mother, a black father, and their adorable bi-racial daughter got a lot of attention on YouTube. In the commercial the daughter pours Cheerios on her Dad's chest while he's sleeping because she's heard that "Cheerios is good for your heart." Innocent enough, right? Unfortunately, this still offends some of America. The racist commentary on the YouTube video featuring the ad grew so fierce that General Mills requested the site turn the commentary section off. On the bright-side, it seems like consumers are responding well to the ad, according to the company. So it's possible that all the racist commentary filling up the thread on YouTube only represented a couple of outliers or media trolls. Or, you know, YouTube commenters, who are not exactly known for social graces or intelligence. In response, a new parody video is going viral, poking fun at the haters whose comments got so much attention last week. The parody was created by comedian and television host Kenji, and features a surprise ending that calls out bigots and racists of all stripes. Enjoy.